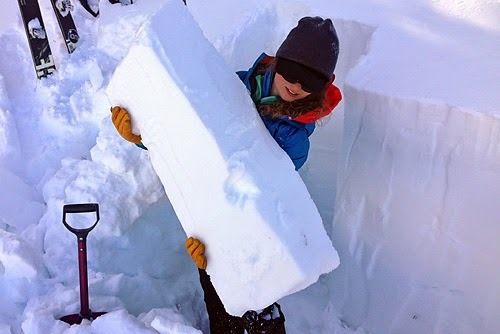 The mountains around Cooke City and Yellowstone Park have had a pretty big start to the winter, with about a meter of settled new snow from the last two weeks of November. Unfortunately we also have some buried weak layers near the ground, which have been responsible for two major avalanche incidents this week (and one fatality). As per usual this time of year, it's great to dig often, and keep routes conservative. The mountains aren't going anywhere, and the season is yet young. Safe travels to everyone out there. 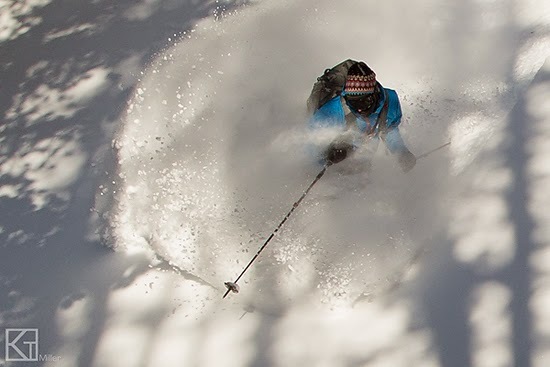 Beau Fredlund sampling some fresh snow on Nov. 30. Photo by Kt Miller.